ONLY NOW IS THE HAPPY MEAL DESTROYED | McServed: Getting Served McDonalds Fast Food Funnies, Laughs and More! 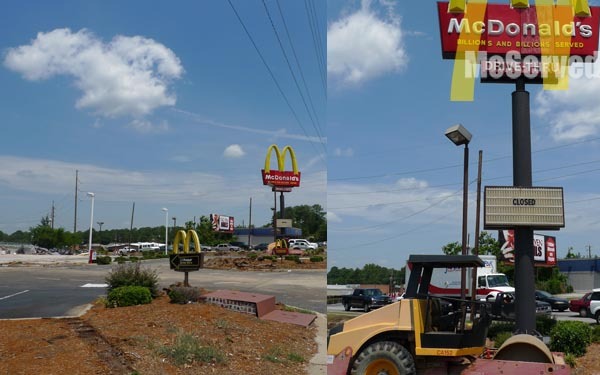 three months later they rebuilt the new mcdonalds resteraunt. some dreams stay hopeful. Oh my, they demolished it? Why? This is sooo sad! I can’t understand why this would ever happen? Hahahhahahhahaha, no more burgers for fat kids! !